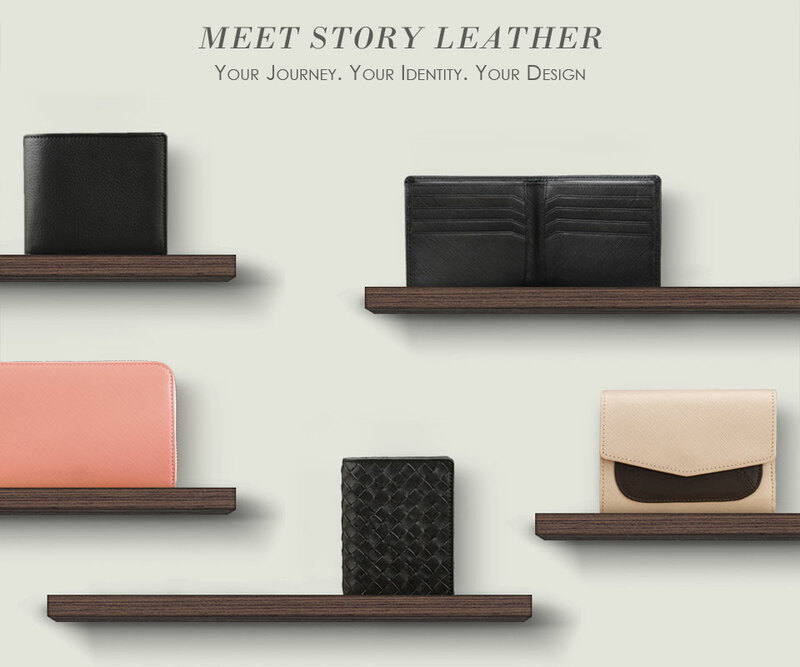 At Story Leather, we believe that your personal journey is unique, and that your accessories should tell that story. You know it’s not just a wallet, a phone case, a business card holder. It’s a moment, a connection. It’s status. This choice defines your journey and complements your identity. Story Leather is a touch of luxury where you least expect it. From tablet covers and smartphone cases to wallets and purses, our products strike the balance between functional and fashionable. Choose colors that coordinate with your personality, brought out by textures of the finest leathers with personalized monogramming that is truly your own. Story Leather was founded in Los Angeles, California. Built by dreamers, striving to tell stories through fashion accessories one piece at a time. Each of our leather goods is meticulously handcrafted by a team of passionate leather artisans in Taiwan and China - made with premium genuine leather, and tailored to perfection. However, we do more than just make great leather goods; we tell the tale of a hardworking businessperson, sing the symphony of an edgy artist, convey the qualities of a quiet individual, and express everything that makes you, you. Here at StoryLeather, we are less about telling you who we are, and much more interested in helping you express who you you are. What’s your story?